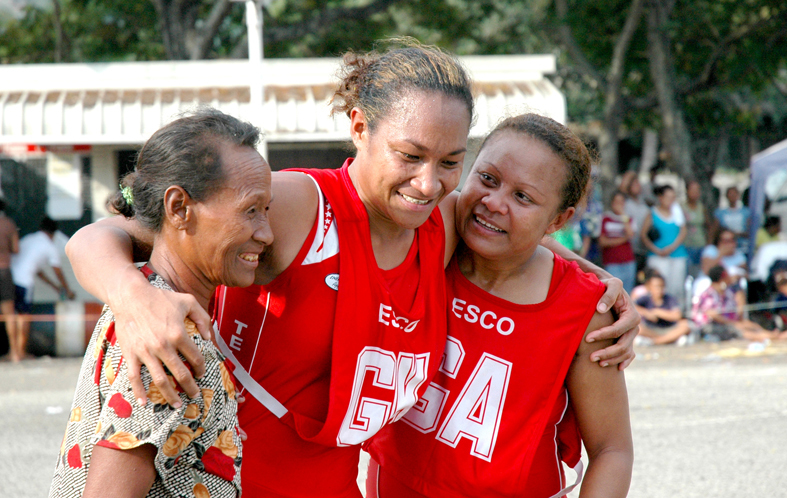 Traditionally, Central Province and Lae have provided the greatest competition to Port Moresby as netball is the predominant sport among women along the Papuan coast. 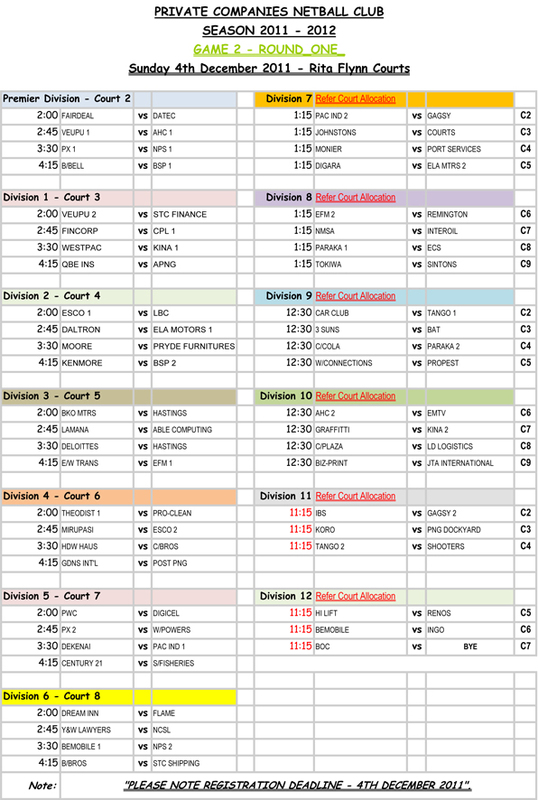 When the CPNA meets annually to hold its selections well over 40 villages are represented from along the coast in both senior and junior divisions involving perhaps 2,000 players and officials over a week of competition. 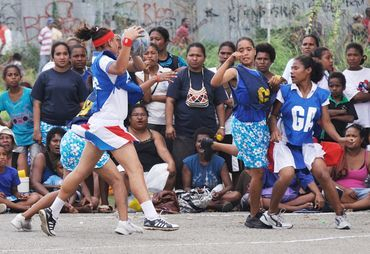 Not surprisingly the vast propotion of the NCD or POrt Moresby netball community has some connection or roots in the Central Province. 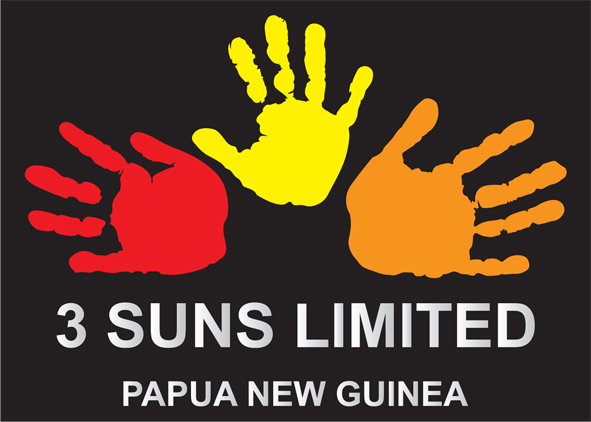 The boundaries of the CPNA are considerable from the Kairuku border with Gulf to the Giolala highlands and as far east as the Milne Bay and Central border from where communities have sent teams to contest at the annual CPNA tournament.